Craigburn Wines has been exporting great value and award winning Australian wines which meet customer’s price points to most wine consuming countries and regions worldwide including China, Thailand, Japan, Vietnam, Hong Kong, Malaysia, Spain, Singapore and Russia. Craigburn Wines has been very successful in the domestic and international wine marketplace because we offer quality personalised service & tailored solutions for our customers and clients. With this service, combined with competitively priced wines, we are able to deliver to our international clients with a minimal delay meeting all international requirements. Craigburn Wines produces both packaged & bulk Australian wines to meet international customer requirements. 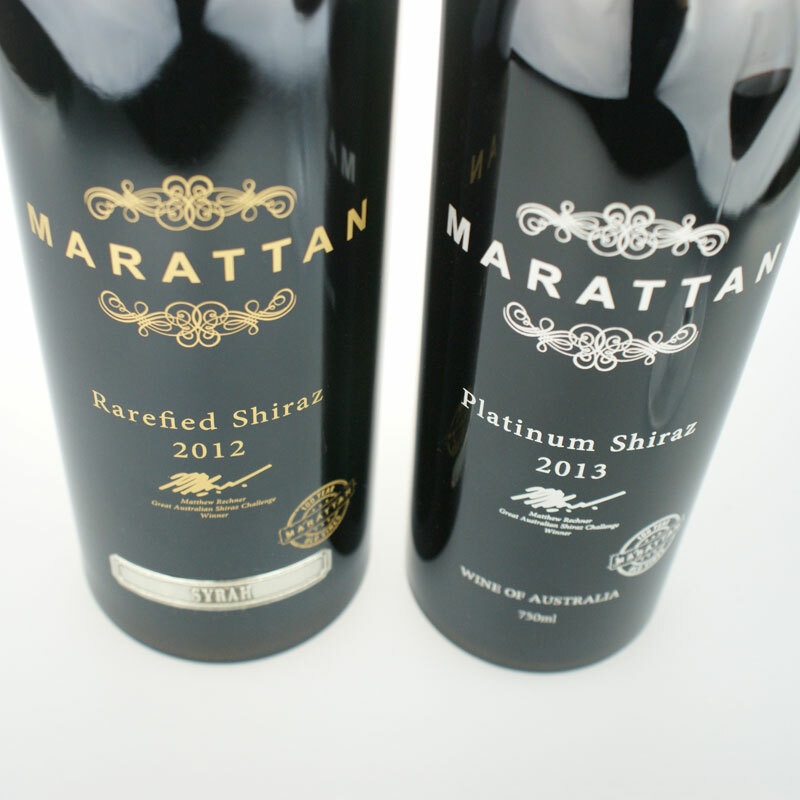 Our wines are from the finest regions of South Australia and are sold throughout the world under our own brands or through brands developed for specific customers and markets. We are able to export wines to almost any country on the planet. If you have requirements for wine or a contact that requires our wine we can assist. In China we have built up many relationships to enable fast and cost efficient customs clearance, and we can do as little or as much as you require. We have a climate controlled storage facility in Changzhou, Jiangsu China where we always have stock of our wine for those starting out or wanting prompt delivery of wines in mainland China. Our staff are able to assist you through the wine production/blending, logistics & shipping, packaging, design & marketing, and through to our International banking and Foreign Exchange team. We travel regularly to our international markets to support our partners and distributors with education, marketing, promotions, wine blending and bottlings.